Van & Flatbed | OTR & Local Services | Manning Transfer Inc.
At Manning we are known for our reliability. Our customers count on us for consistent on-time delivery of their local and regional shipment requirements. Equipped with Air Ride Van and Straight Truck equipment, you can count on our professional staff and drivers to provide exceptional results and courteous service every time. 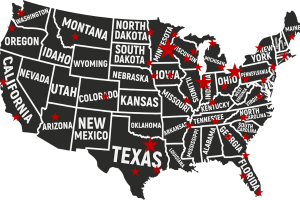 We provide a wide scope of shipping solutions ranging from partial LTL service to full truckload all while traveling in our fleet of 53ft air ride van equipment. We offer the expertise necessary to strategically maximize the cube and weight of your order to ensure that you receive the greatest value for your shipment by paying only for the space you use. Our fleet of reliable operators provide direct coverage throughout the lower 48 states and the province of Ontario Canada. Whether you require line haul, regional or dedicated service our flatbed program is geared to provide exceptional results every time. 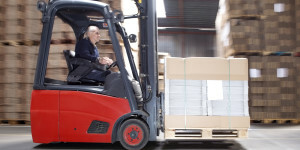 Our drivers are experienced in the safe and timely movement of product ranging from lumber, stone, iron and steel as well as sensitive machinery and equipment. You will find our service to be both driver friendly and service dependable. Our strategically located facility is equipped to provide cross dock solutions for your volume freight moving on truck, rail or ocean container. Manning can efficiently offload your inbound shipments for final delivery to customers throughout the Minneapolis – St. Paul area and beyond. Our staff are experienced in the safe and efficient handing of both palletized and floor loaded product ranging from bulk packaged items to fine cabinetry. 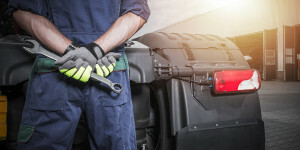 Our Tractor / Trailer maintenance is staffed with qualified technicians to keep your equipment in top condition. From preventative maintenance to full repairs our staff will accommodate your needs. "Our companies work with Manning Transfer on a daily basis. They are very easy to work with, have a highly knowledgeable staff. Always going the extra mile to do what they can. They have been great to work with in especially in those "I have to have this now situations". Really great people to work with!!" "You get the best in the business with Manning. They go the extra mile when you are in need, that includes everyone there!!!!!!" "Great group of people. 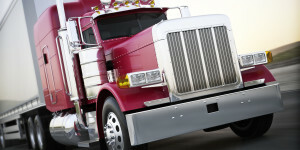 Very good freight prices, quick service." "Pentair(nVent) has been a customer of Manning for many years now. I work with a lot of different carriers and Manning is hands down one of the best. Their service is top notch and they will jump through hoops to make it happen. I would highly recommend them." "Wonderful people. Terminal manager is Great ! And very nice, would go there again." "Manning has done an amazing job on every load they've run for us. We look forward to working with them in the future." "I was in dire straits for a delivery to be loaded & delivered quite a distance; all in the same day. Your driver Patrick immediately set up all communication and accomplished this task with professionalism and courteous manner. Receiving this excellent service I intend to utilize more deliveries through you and will recommend him and your company with pleasure." "The people are fantastic to work with. Response time from requesting a truck to getting one booked is less than an hour. Their drivers are always on time. 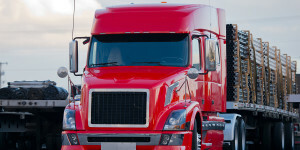 I would highly recommend Manning Transfer, Inc. for your established routes or new. They will work one on one with you to get routes set up or work on how to cut your costs."